An indie made for speed running and more! New releases for August 4th are ready! Not afraid of getting messy? 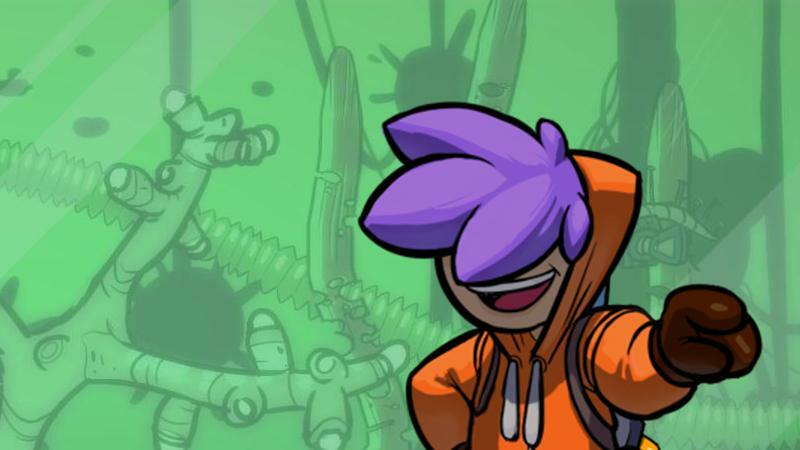 Splasher has you using paint to ruin your enemies and save the day. This game is made for speed running! Set in the aftermath of a fictional WWII, Silent Storm Sentinels bring tactical game play into the first steps of the Cold War. You help determine the Fate of the Pharaoh and of Egypt. Fate of the Pharaoh is a casual, management game that has you rebuilding the city and defending your people from danger. Panopticon: Path of Reflections is a great example of why joining the circus may not be all it is cracked up to be. Search for hidden objects to help solve this mystery! Farm Frenzy 3: Ice Age will have you beating the heat! Farming a regular plot of land got too easy for Scarlett. Time to up the ante by making ice cream at the North Pole!